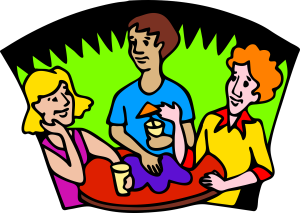 Speaking refers to the process of communicating or conversing by some means other than orally, such as writing or facial expressions. Listening refers to the skill or ability of paying attention to a sound or what someone is telling you and doing what doing what they suggest. Listening and talking are essential part of our daily lives which we can hardly do without. They form the foundation of communication and are the building blocks that enable people to interact and converse. However, the power inside the two differs by a very big range; one carries more importance and essential than the other. Listening is harder than speaking, but it carries more infinite value than speaking. It’s better to listen than to speak. We listen to obtain information, understand, enjoyment and to learn. Without good listening skills we can miss out on very important information. This is mainly because, as a good listener we need to hear correctly and precisely to understand this information and reflect it back upon the speaker. According to researchers, it has been observed that active/reflective listening is the most important form of listening. This is when as a listener you repeat important information or respond to the speaker to verify that you have heard and understood what was said. It is also agreed upon by many professionals as the most important form of listening. We would be better off if we were a more quiet and attentive in our listening. This offers a larger opportunity to learn more from the speaker. 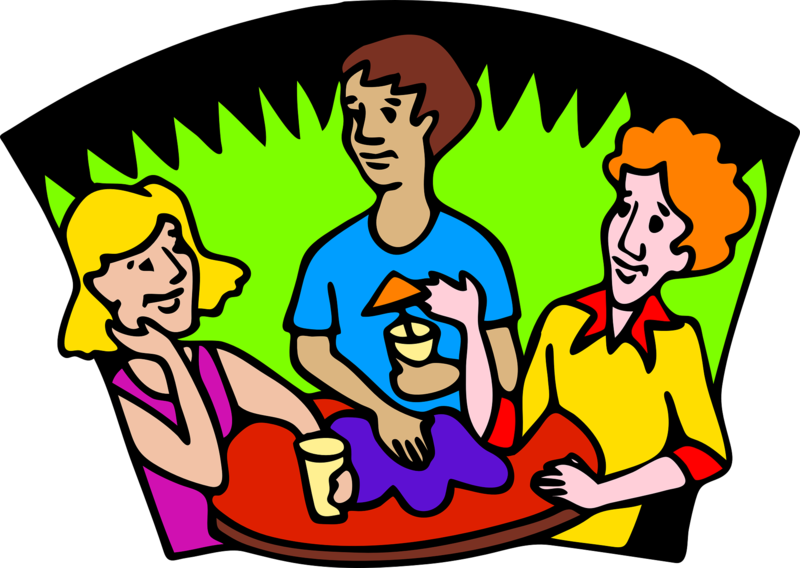 Equally, listening more to our friends and less talking tends to help gain more friend without driving them away. Our work environments and social lives would also improve greatly if we tend to talk less and listen more. We need to be listening as much as possible, and speaking only when we have something useful to contribute. Every time you plan to open your mouth, you should ask yourself if you really need to say what is on your mind. Whatever you want to disseminate should be sufficiently obvious. If you have doubts or you need to clarify something, it’s better to withhold the information until you are absolutely sure beyond any reasonable doubt. The idea should be significant, with a purpose and relevant. However, when someone is talking, it’s always good to pay close attention and contribution. You should listen closely. Staying focused on what someone is saying helps them feel connected, and gives us the chance to learn something. Life is about learning and growing. We can’t do either one or both if we just listen to ourselves talk all day. We have to listen to others and hear their ideas and views on different issues. You can tell people what you are going to do, or you can actually do it and let people listen and learn from you. The thing to keep in mind, however, is whatever you do; you should first listen to someone or to yourself first in order to gather enough intelligence on whatever you did before you actually did it. Talking can expose you to many problems, it can make you lose friends, it can make you lose your job and it can make you lose your closest friends. On the contrary, listening is free from all this. You can never be dismissed from your work or lose your friends by listening to them. It will actually increase and tighten the relationship. Listening effectively is difficult because people vary in their communication skills and in how clearly they express themselves, and often have different needs, wants and purposes for interacting. The different types of interaction or levels of communication also add to the difficulty. Almost everyone possesses the talking skills, because talking does not require much. You just utter what you want to convey and it’s all done. As long as you have used a language that is understandable by the user, he/she will easily decipher the message you want to put across. However, when it comes to listening, many lack the necessary skills and abilities. And for those who have them, most of them rarely use those skills and abilities. This is because to understand a message it requires more than just mere listening. Listening is one of the most powerful tools we as human beings have, quite simply because it is the way we learn and grow. This is achieved through listening and understanding what others communicate to us. When a person decides to communicate with another person, he/she does so to fulfill a need. In deciding to communicate, the person selects the method or code which he/she believes will effectively deliver the message to the other person. The code used to send the message can be either verbal or nonverbal. When the other person receives the coded message, they go through the process of decoding or interpreting it into understanding and meaning. Effective communication exists between two people when the receiver interprets and understands the sender’s message in the same way the sender intended it. Without effective listening, this is impossible. 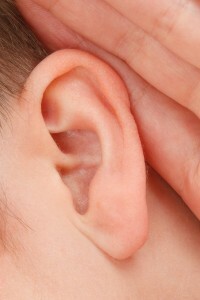 The listener will either miss to get the meaning intended by the person communicating, or will otherwise get a different meaning from the one intended. Listening does not only refer to the use of ears. There is a real distinction between merely hearing the words and really listening for the message. Listening carries more than hearing. It comprises applying more senses of the body to get the intended meaning. For instance, when listening we need to use even our eyes. This enables the listener to observe the body language such as facial expressions and motions. In addition, an effective listener also needs to listen keenly to the tone of the speaker’s voice and attitude. Simply said, in listening we do two things simultaneously; we listen to the words being said together with the body language being used, and at the same time interpret what they are tended to mean or convey. Being preoccupied and not listening. Being so interested in what you have to say that you listen mainly to find an opening to get the floor. Formulating and listening to your own rebuttal to what the speaker is saying. Listening to your own personal beliefs about what is being said. Evaluating and making judgments about the speaker or the message. Not asking for clarification when you know that you do not understand. Competitive or Combative Listening– happens when we are more interested in promoting our own point of view than in understanding or exploring someone else’s view. We either listen for openings to take the floor, or for flaws or weak points we can attack. As we pretend to pay attention we are impatiently waiting for an opening, or internally formulating our rebuttal and planning our devastating comeback that will destroy their argument and make us the victor. In Passive or Attentive Listening-we are genuinely interested in hearing and understanding the other person’s point of view. We are attentive and passively listen. We assume that we heard and understand correctly, but stay passive and do not verify it. Active or Reflective Listening-is the single most useful and important listening skill. In active listening we are also genuinely interested in understanding what the other person is thinking, feeling, wanting or what the message means, and we are active in checking out our understanding before we respond with our own new message. We restate or paraphrase our understanding of their message and reflect it back to the sender for verification. This verification or feedback process is what distinguishes active listening and makes it effective. I am a freelance writer with a Degree in Information Science. Writing is my passion, and its one thing I cannot do without. I may not be so famous, but as you know, a journey commences with a step. I write on different Topics as long as I have the required information and understanding of it. Socializing is also a fundamental part of my life. When am not writing, am either reading novels and articles or playing tennis. Why Is Internet Dating So Popular?